I rediscovered a favourite journalist/writer this week, in the kind of happy happenstance that doesn’t occur for Presidents, when a rain day cut climbing short and led us to the Squamish library for an afternoon at the magazine stacks with the latest issue of Vanity Fair and a profile of Barack Obama. 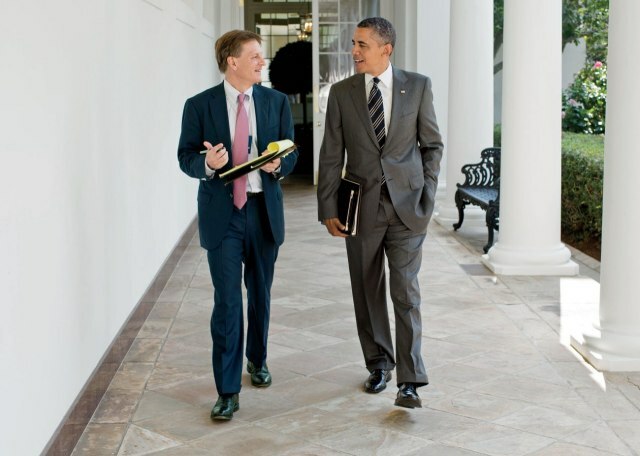 Obama gives Michael Lewis a crash course on how to be the President. Prior to snagging the journalistic coup of 6 months access to the President, Michael Lewis wrote about Daniel Kahnenman (Thinking Fast and Slow), Governor Arnold Schwarzenegger, Billy Beane and the Oakland A’s in Moneyball. He wrote The Big Short, The Blind Side and a brilliant memoir of fatherhood Home Game: An Accidental Guide to Fatherhood, that my husband and I still talk about. I think, he’s my guru. I think, I’d like to be him. 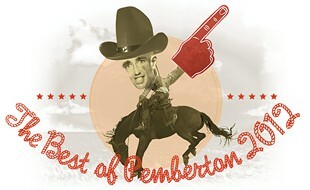 Then I think, I live in Pemberton. A little tricky to get access to Presidents and Governors from Pemberton. And I’m not inclined to leave my little patch of Coast Mountains dirt-paradise for the corridors of power and cynicism. Anyway, what’s significant here isn’t the same as what rates to the editor of Vanity Fair. Our small town and our modest lives matter. As much as Obama and Arnie and Moneyball. The ripple of our actions might not go as wide, but they are felt as profoundly, sometimes more so, in our little pond. Jess and Graham and their crew of volunteers building a BMX track, or Anna and Niki galvanising farmers and artists and chefs and community leaders to host another Slow Food Cycle, or the crew at the Mt Currie Health Centre looking after all the new babies and new parents, or Jeff and Annika committing to the 10 year incubation of a Skate Park… all have an impact here. And those stories and people are worth writing about too. So thanks for your beautiful craftsmanship, Michael Lewis, and your insights into the Oval Office and Wall Street and all those power-bases that I will never go to. And if you ever want to know what’s happening in my ‘hood, give me a call. Previous Post If I had no name but hands, this is how you’d know me.